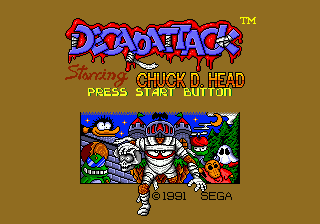 Decap Attack is an action platformer for the Sega Genesis. 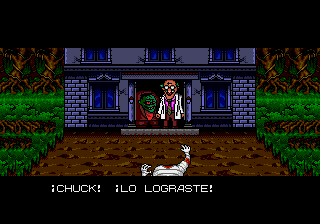 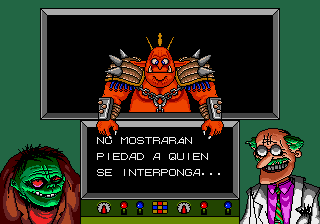 Translation to Spanish for “Decap Attack”, for the Sega Genesis/Mega Drive. 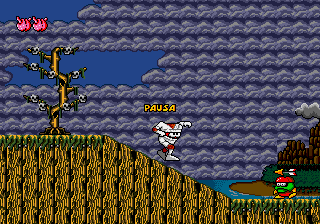 V1.1: Fixed game over screen.